Find out what events we are at throughout the year! Having your own local event? Get in touch now and let us be part of the fun! Large community charity football event held at Diss Cricket Club. 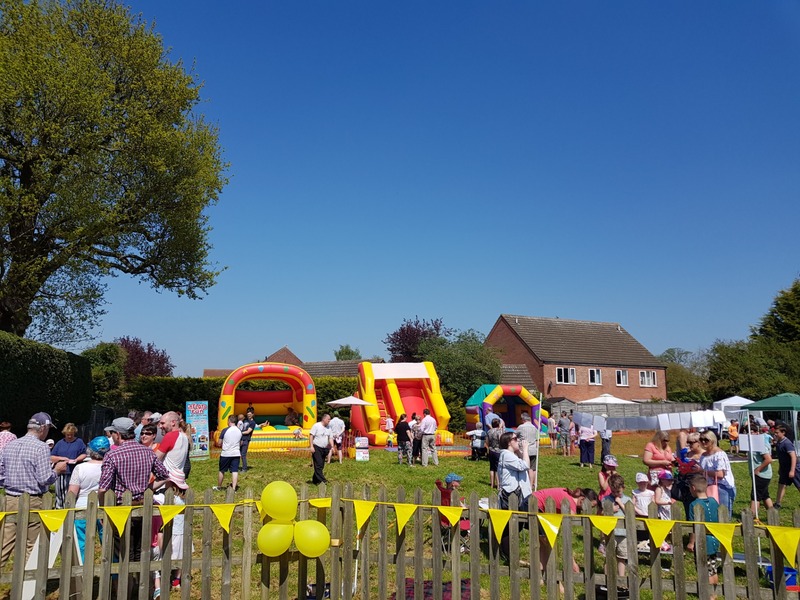 Join Roydon for their traditional village community fete. A friendly dog show and family day out. A Great local village event. Lots to see and do. (Bar will be open ALL day!) Food Stalls, craft stalls, vehicles.... The list is endless! Gislingham Summer Fair, Saturday 29th June. Beer and Pimms tent, Ice creams, Traditional Fayre games, Gislingham silver band, BBQ, Bouncy castles, Arena, Coffee and cakes served by the W.I, Craft stalls and so much more. Craft stalls, local stalls, things for children, food and classic cars and more! Held at Diss Park near the Mere! Large event going on until 9pm in the evening! The Lophams 2nd Vintage Steam Rally, a great day, with lots of Exhibits, Stalls and Displays...as well as Food & Beverages and lots more for all the family.